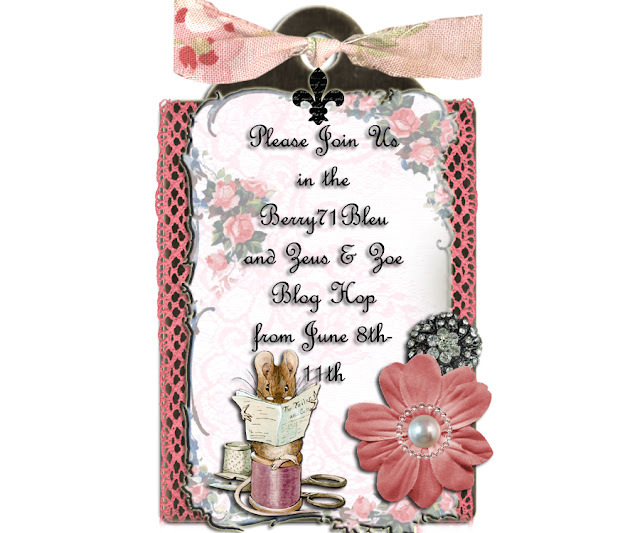 Please mark your calendars because Berry71Bleu and Zeus & Zoe are having a BLOG HOP next Friday June 8th. So stay tune to win some amazing prizes!! !